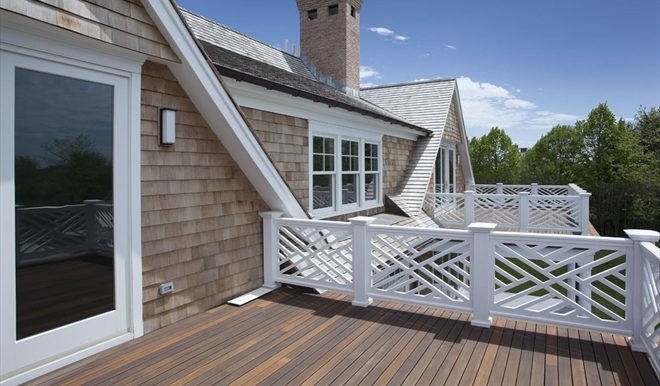 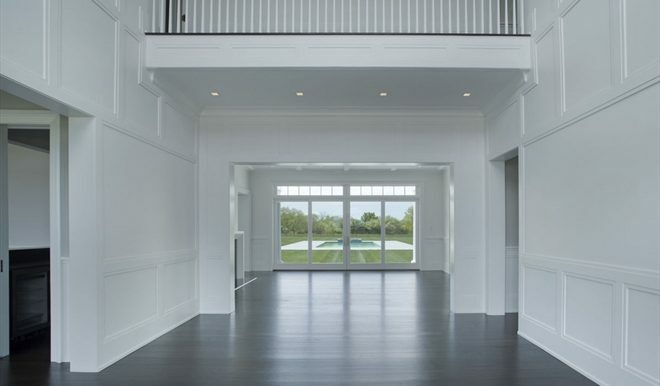 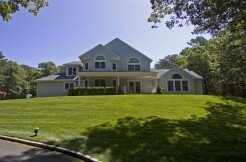 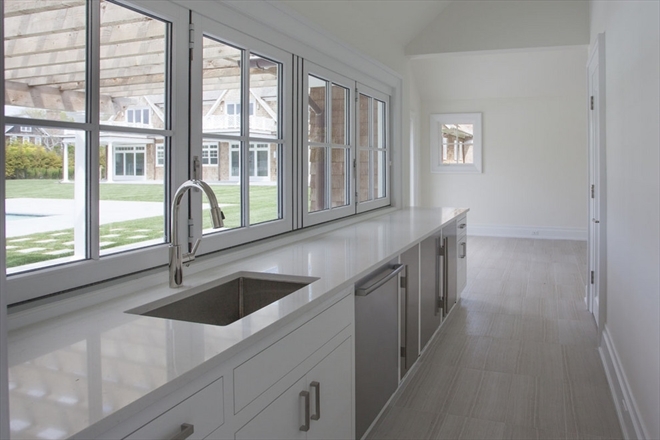 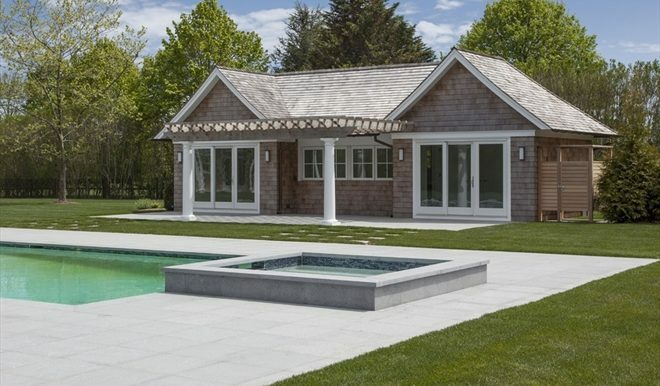 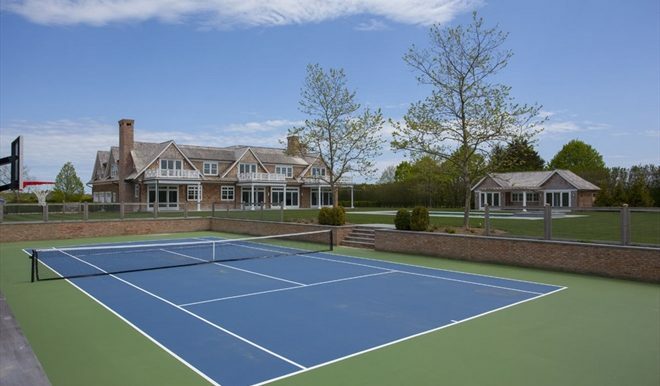 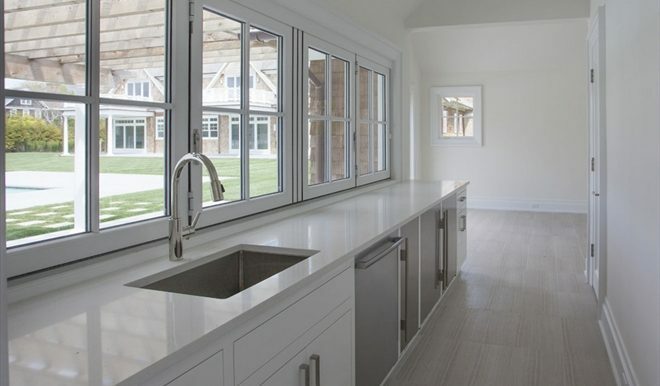 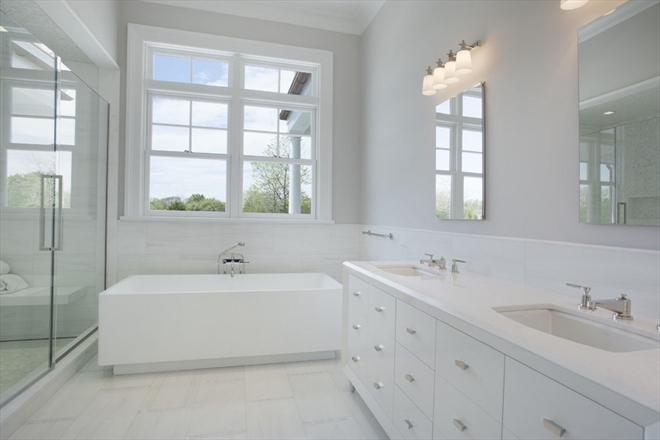 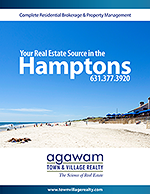 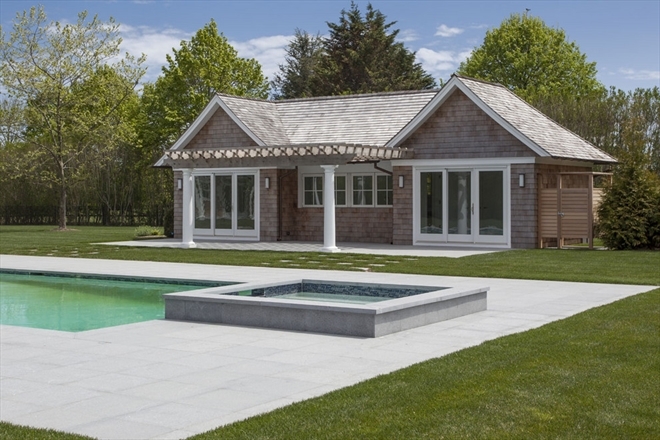 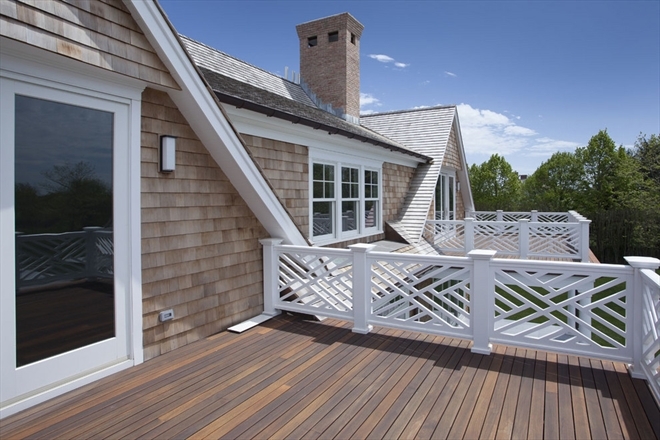 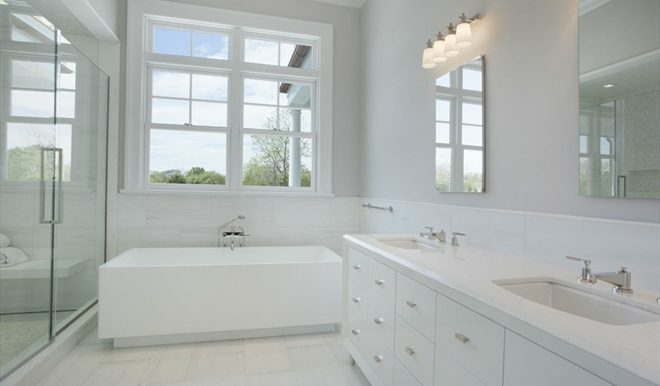 Located in idyllic Bridgehampton South, this amazing newly constructed home is truly jaw dropping. 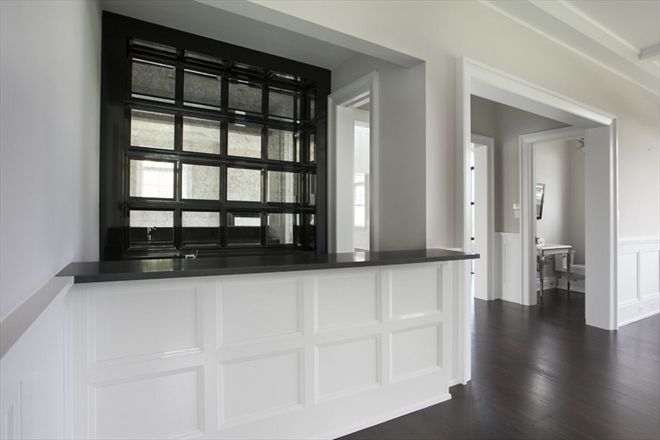 The 10 bedroom property epitomizes the expert construction and masterful finishes as well as the unmatched attention to detail that the Farrell Building Company is famous for creating. 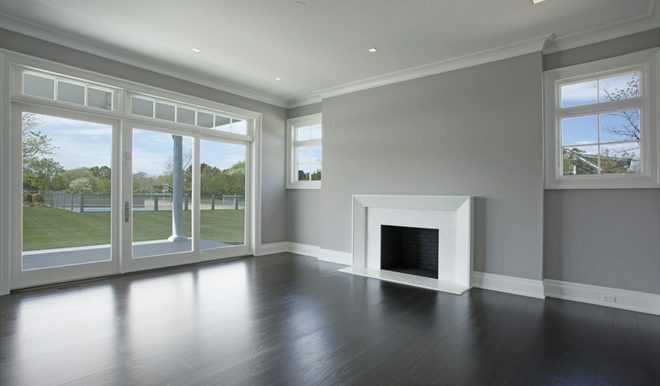 Features of the home include: 8600 square feet of impeccable living space; a spacious 21′ X 20′ great room and an over sized 19′ X 25′ dining room plus a 19′ X 20′ den all with fireplaces; a huge eat-in kitchen plus a 19′ X 15′ formal dining room; a convenient first floor master suite with a fireplace & a sumptuous en suite bath and more including a butlers’ pantry and two powder rooms. 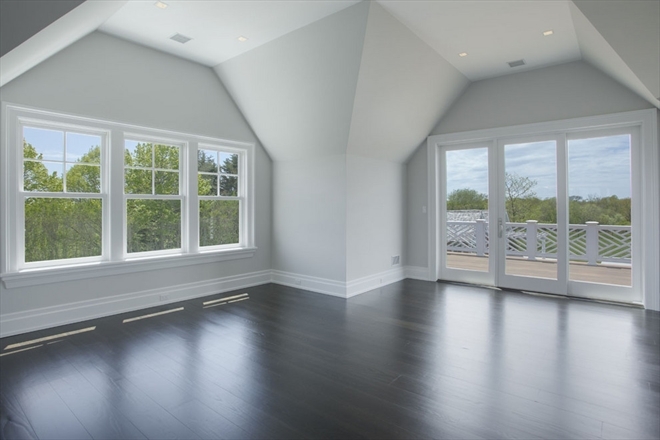 The second floor features a large 18′ X 22′ master bedroom with a fireplace and a beautifully appointed bath plus a private balcony overlooking the grounds and there are six additional en suite bedrooms. 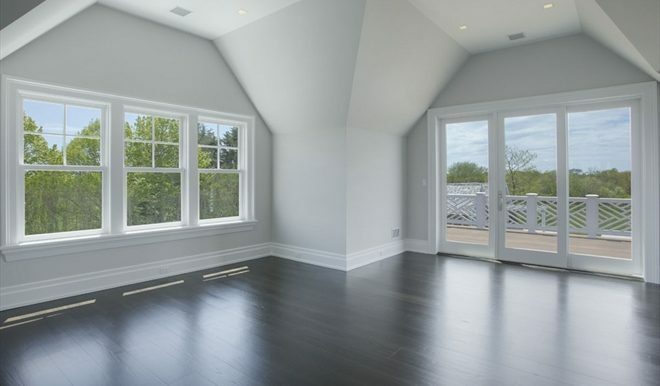 Two of these bedrooms also have private balconies and one has its own fireplace. 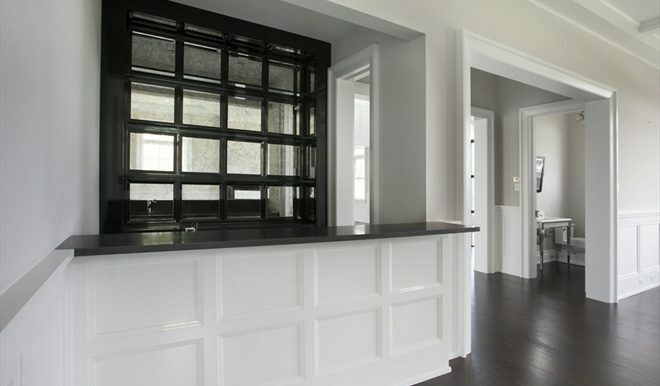 There is also a convenient elevator connecting all three levels of the home. 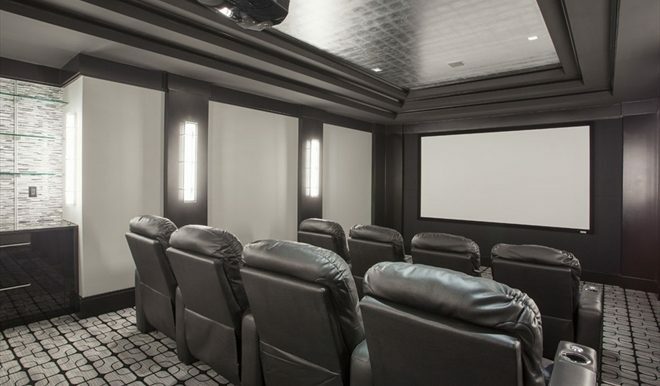 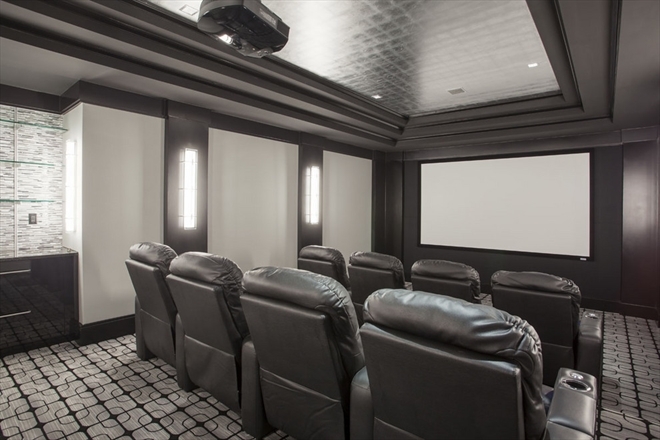 The lower level of the home is immaculately finished with such features as a gym, a wine cellar, a well-appointed theater plus two additional bedrooms for guests or staff. 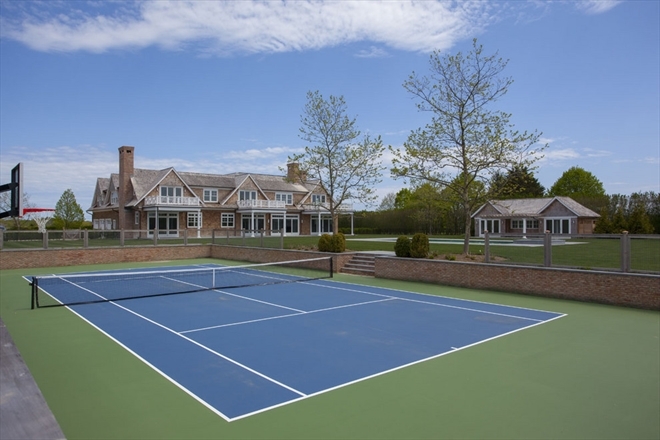 The grounds of this home are immaculately and beautifully landscaped with a large heated gunite pool and a fully equipped pool house plus a sunken tennis court. 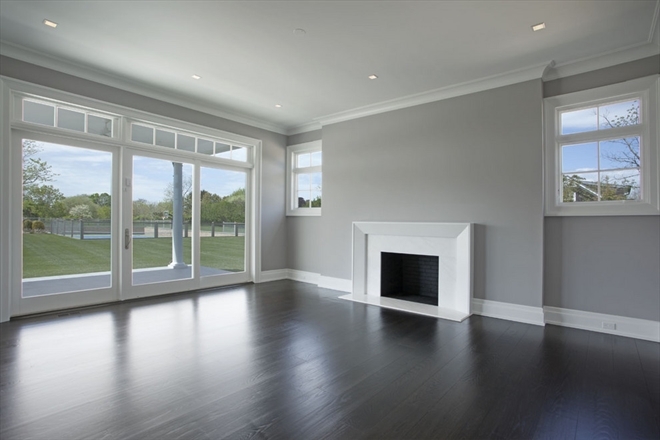 The home needs to seen to be appreciated so do call or email to schedule a visit.